We do not use subcontractors. 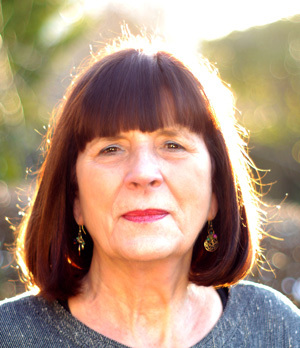 All our courses are designed and presented by Jane Smith, who has many years’ experience of developing and running courses for universities and colleges, financial institutions, industry, government departments, local authorities, NGOs and other public sector bodies. See our client list here. If an off-the-peg training event does not meet your requirements, we can design customised training and learning solutions that reflect your business environment and the challenges your people face. In early 2018, the award-winning UK training company Walkgrove Ltd commissioned Word Smiths to work on a project to develop an integrated training support package for the ALERT consortium, led by HelpAge International. 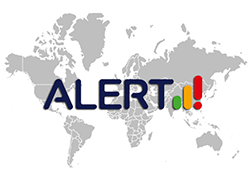 ALERT is an information management system that improves disaster preparedness. It helps humanitarian agencies to respond with greater speed, efficiency and effectiveness, before and immediately after a disaster strikes. A three-day course for organisations which do already have well-established processes for emergency preparedness. Working closely with the HelpAge team, we produced facilitator guides, participant packs, Powerpoint slides and a number of other resources for both these courses. Word Smiths worked on this project as a key associate of main contractor Walkgrove Ltd.
Word Smiths has a long-standing relationship with Walkgrove and has worked with this leading UK training company on projects ranging from mental health tribunal training for the Scottish Executive to commercial driver training for Transport for London. There are more case studies and information about custom training design on our Training Design page.